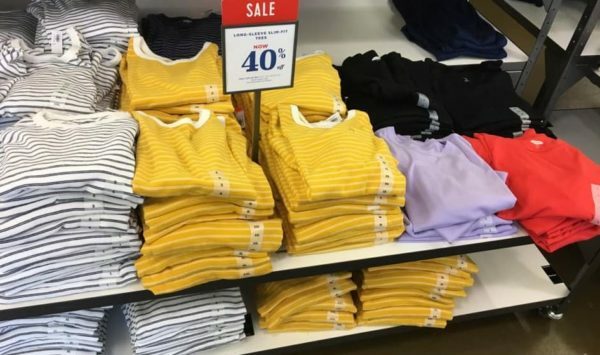 Old Navy Tanks ONLY $2! 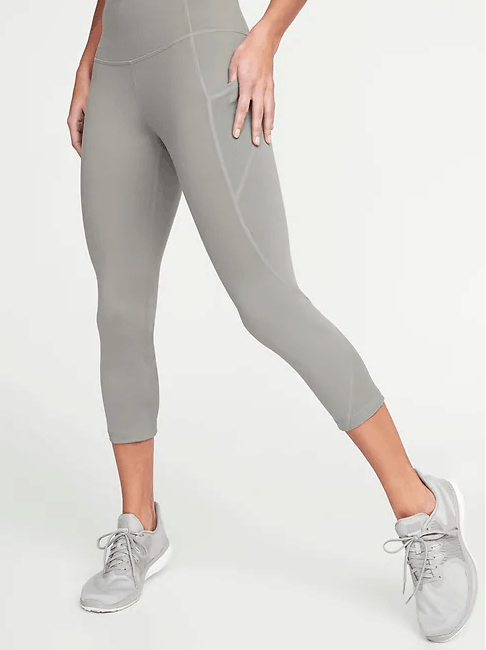 These are great for layering or wearing under a lightweight cardigan for Spring! Speaking of cardigans…. our whole team has been loving the long snap button cardigans lately. And they're on sale today at Jane! 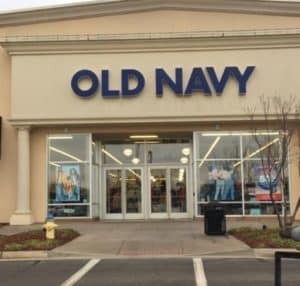 Old Navy | Women’s Dresses only $8! Love this one! 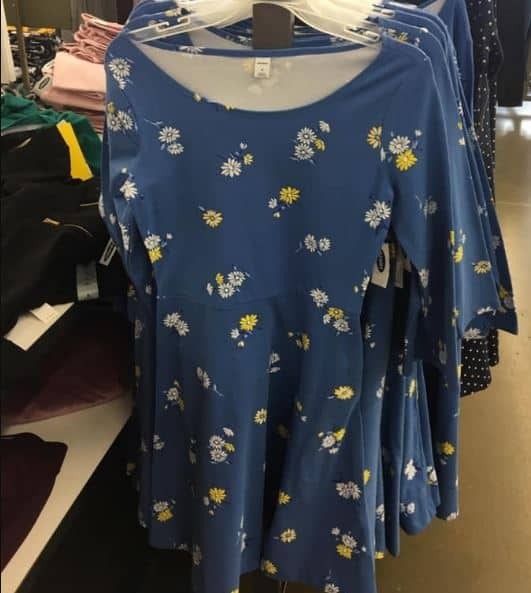 Today only (3/16) Old Navy has Women's Dresses for only $8! And girls dresses are just $6. Perfect timing for Spring! These come in lots of cute colors and patterns. See all the cute styles here ! There are also tons of other tops on sale for $7.79 after the 40% off savings at checkout. March 9, 2019 by Laurie 1 Comment This post may contain affiliate links, which means if you click on a link and purchase something, I may earn a small commission (at no additional cost to you.) See my disclosure policy HERE. 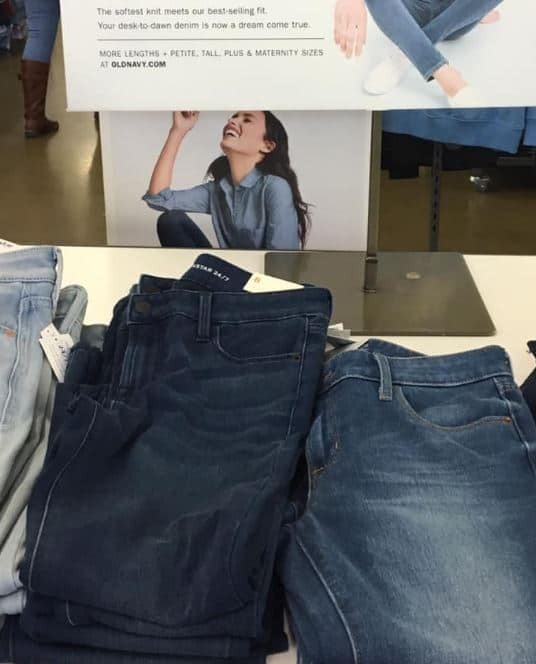 Today only score Women's Jeans for 50% OFF! 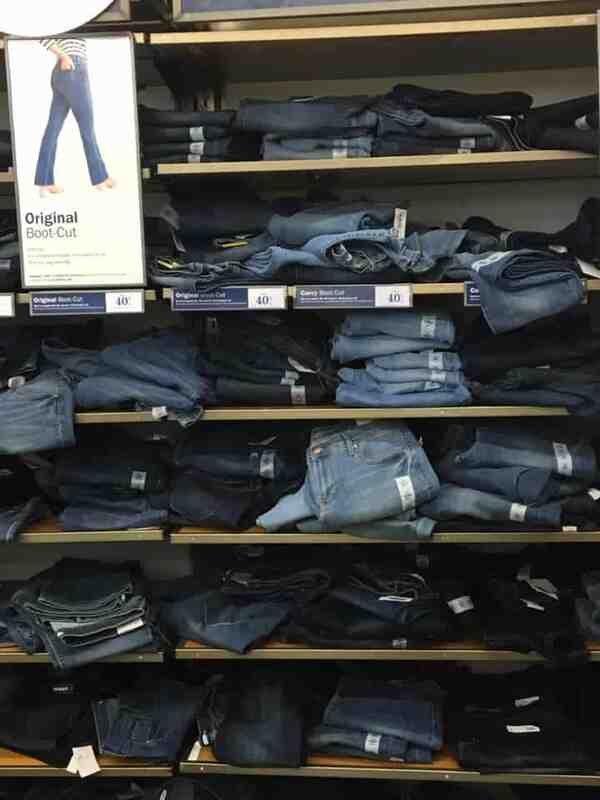 That makes select styles of jeans as low as $15, and plus size jeans just $18.50. Loads of styles and sizes are available for half off – but this sale ends on 3/10! March 2, 2019 by Laurie Leave a Comment This post may contain affiliate links, which means if you click on a link and purchase something, I may earn a small commission (at no additional cost to you.) See my disclosure policy HERE. 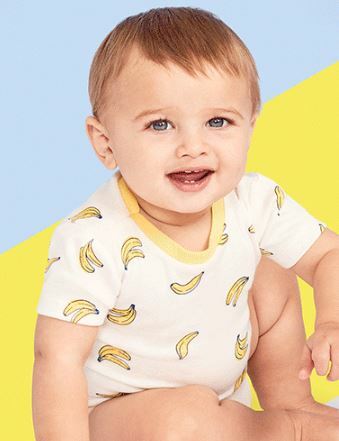 Today at Old Navy you can score baby bodysuits for just $3 each! Check out all the cute varieties here! 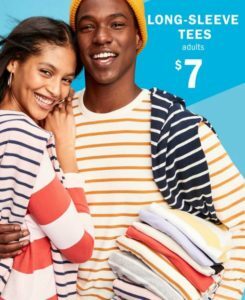 Old Navy | Long Sleeve Tops only $7, Spring Tees $4.80! February 9, 2019 by Laurie Leave a Comment This post may contain affiliate links, which means if you click on a link and purchase something, I may earn a small commission (at no additional cost to you.) See my disclosure policy HERE. Love this one! 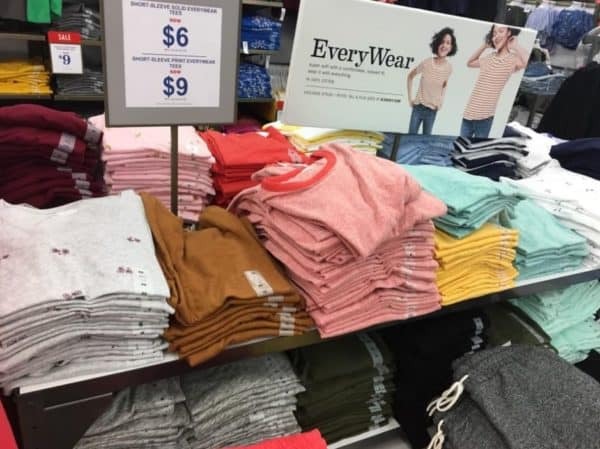 Today only (2/9) Old Navy has Long Sleeve Tops for only $7!! These are great for layering and come in lots of cute colors and patterns. 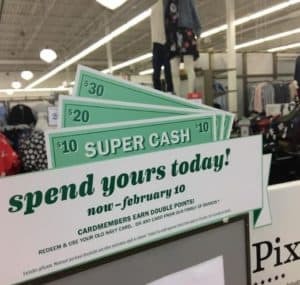 Also, tomorrow is the LAST DAY TO SPEND YOUR SUPER CASH!! 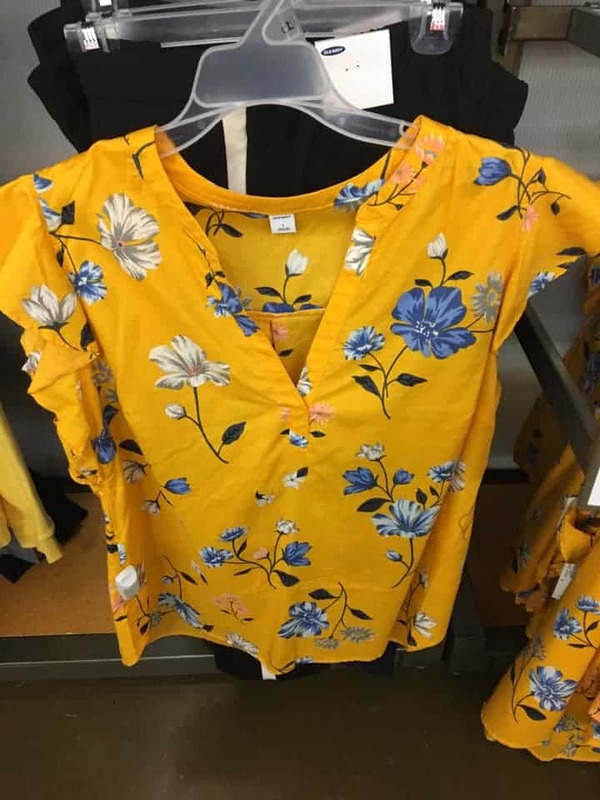 Old Navy | Women’s Spring Tops only $12, Tees only $4.80! Love this one! 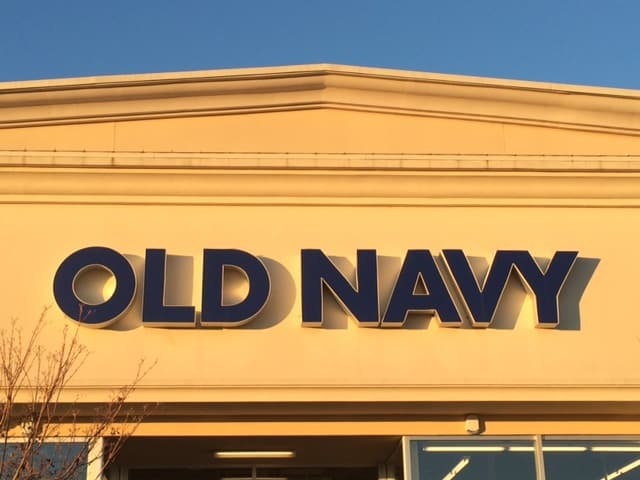 Today only (2/6) Old Navy is offering some great deals on cute Spring Tops for Women! There are a bunch of cute options available for this price. See all the cute styles here – perfect for church or a date night! January 23, 2019 by Laurie Leave a Comment This post may contain affiliate links, which means if you click on a link and purchase something, I may earn a small commission (at no additional cost to you.) See my disclosure policy HERE. Love this one! 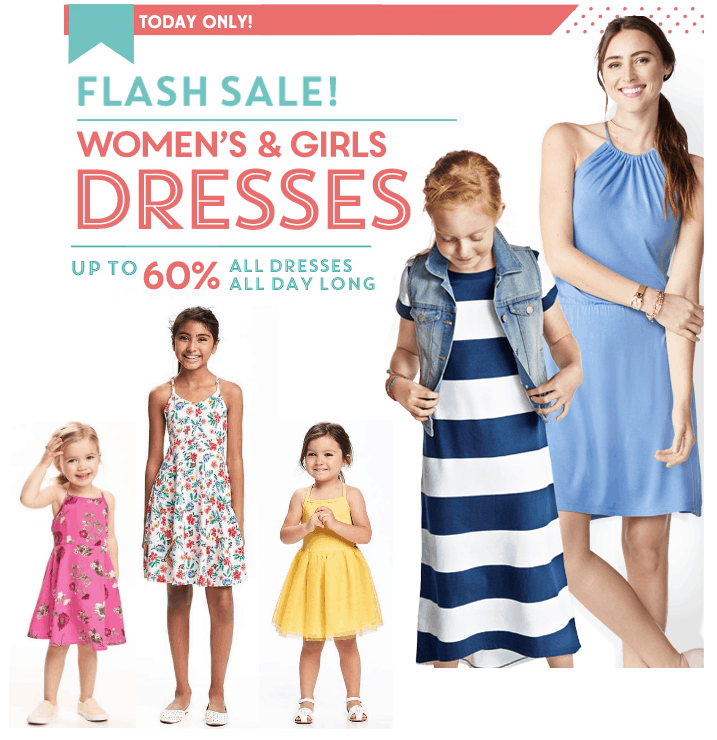 Today only (1/23) Old Navy is offering some great deals on dresses for girls and women! 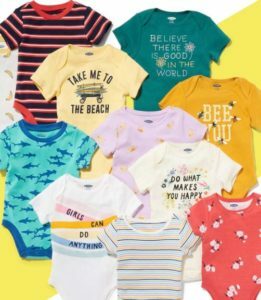 There are a bunch of cute options up to 60% off. 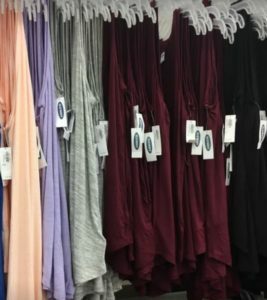 That makes girls dresses as low as $8 and women's dresses as low as $9.97 after sale. Shipping is free on orders over $50. 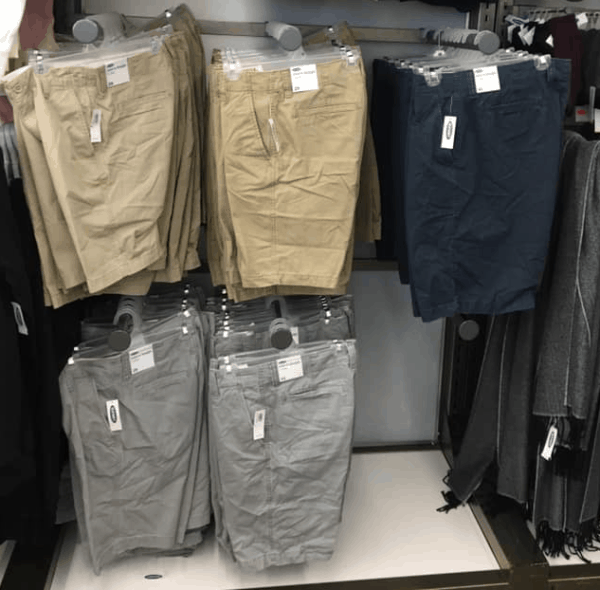 Old Navy Pajamas: Cyber Monday Sale! 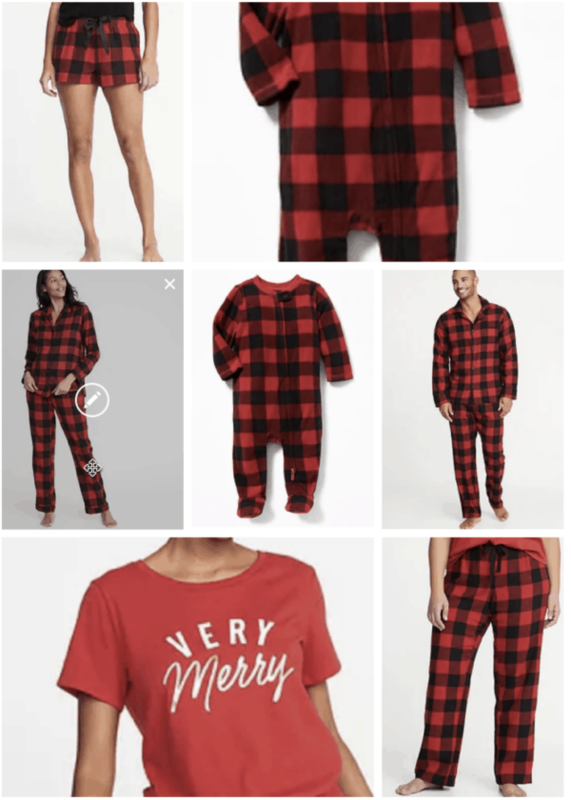 Don't miss this Old Navy Pajamas Cyber Monday Sale going on today! 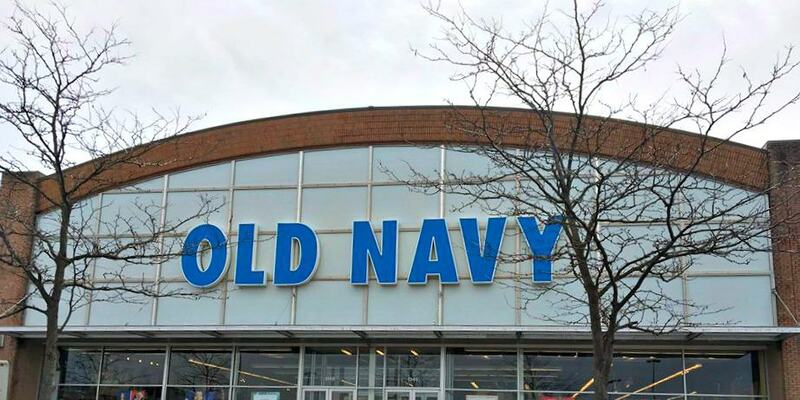 Pay as little as $7.99 + get free shipping when you spend $50 or more at Old Navy today! Wanna make the deals even sweeter? 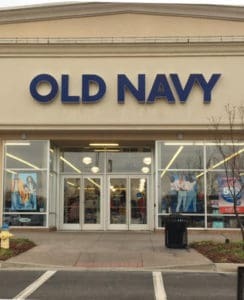 Save 50% off EVERYthing at Old Navy, making hats, gloves and sooooo much more some seriously great deals. Go HERE to see oodles of items included in the sale, and remember that you'll save an additional 50% off EVERYthing at checkout. Love that!